On these pages I will present flora, fauna, vegetation and landscapes from my trips outside Denmark. At the moment the links below are to my danish site. But enjoy the picturres and study the plant lists with latin names ! 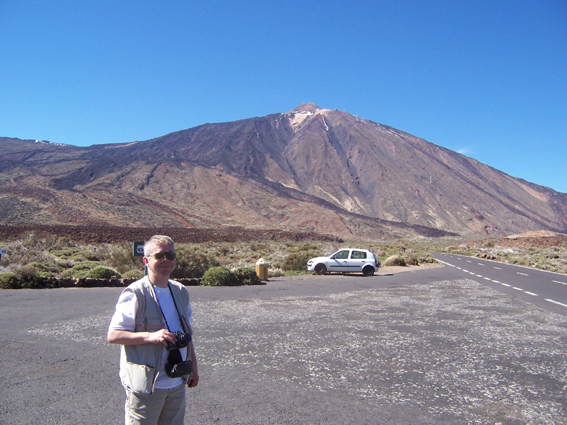 Me in front of the vulcano Teide on Tenerife.